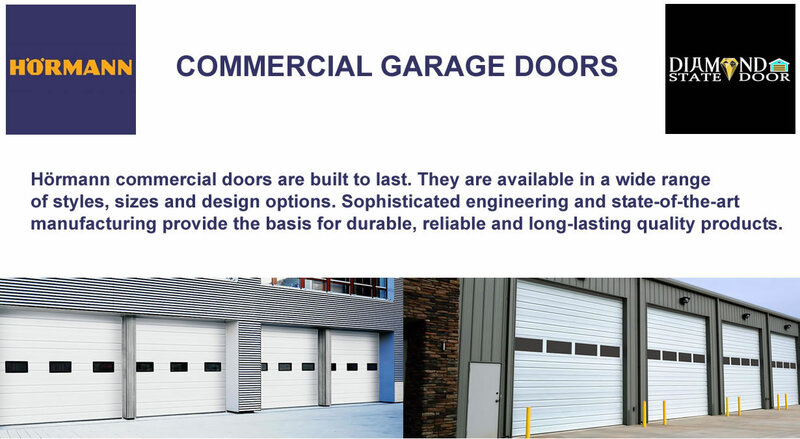 Call us today for garage door repair or replacement. 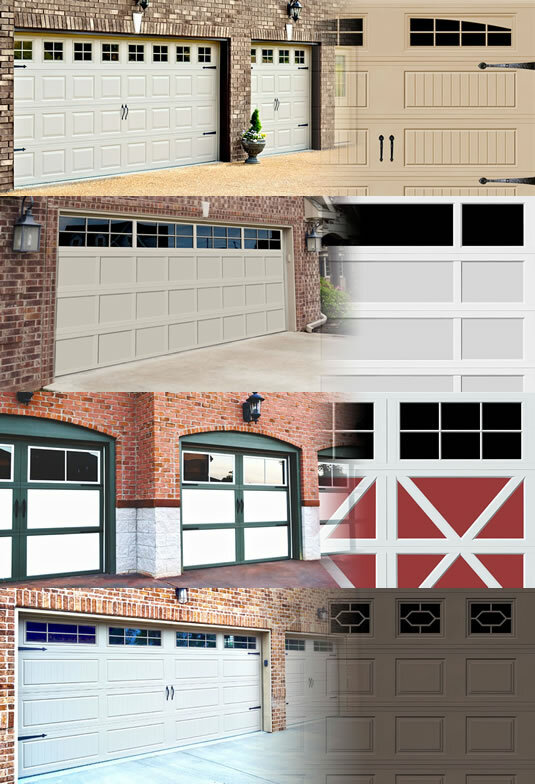 Most times a small adjustment is all that’s needed to make your garage door last for years to come. 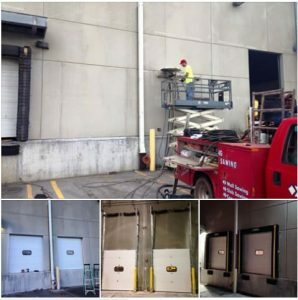 We fix broken springs, replace rollers, anchors, brackets, replace bent panels, re-align sensors, replace perimeter seal or bottom seal and much more. 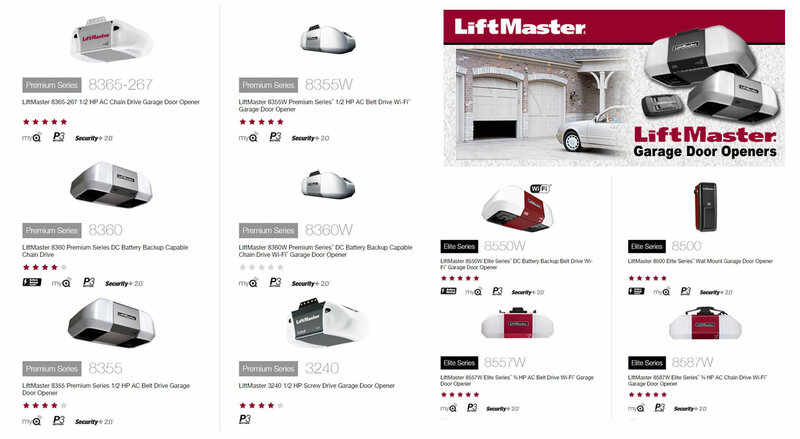 We also offer a safety inspection & tune-up services to keep your garage door opener running smoothly. You have two choices. 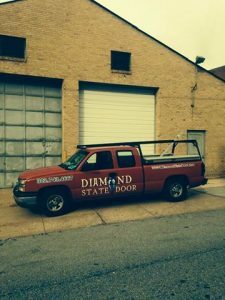 You can hire a less experienced or uninsured company, and risk your valuable time and money. 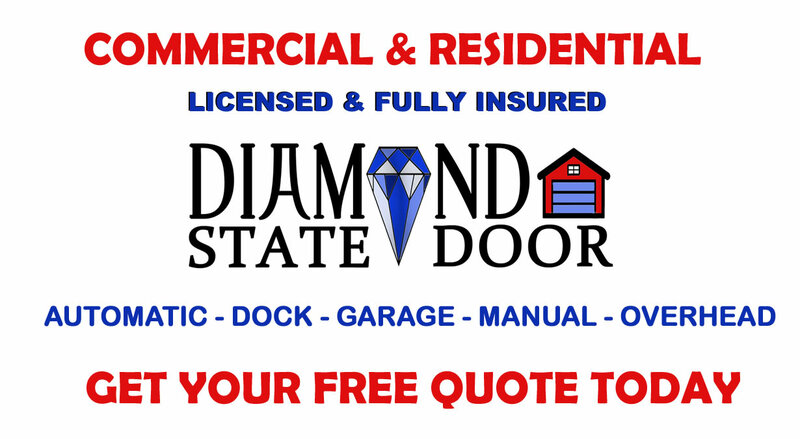 Or you can hire an insured door repair company known for great work. So make the right decision. 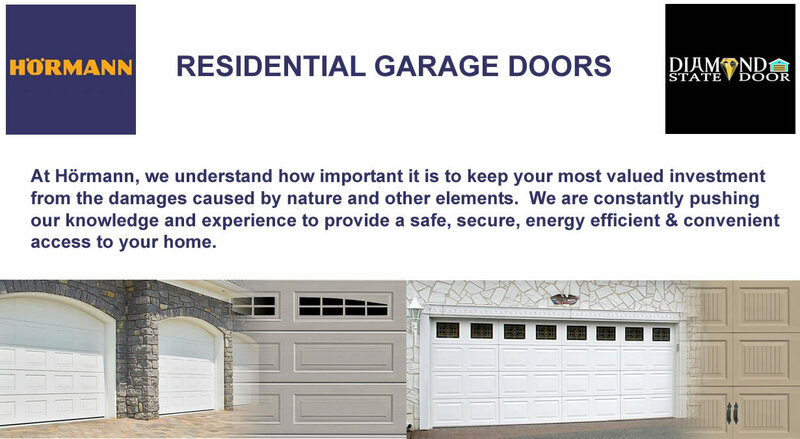 Give us a call now at 302-743-4667 for a free quote on our services or for more info. 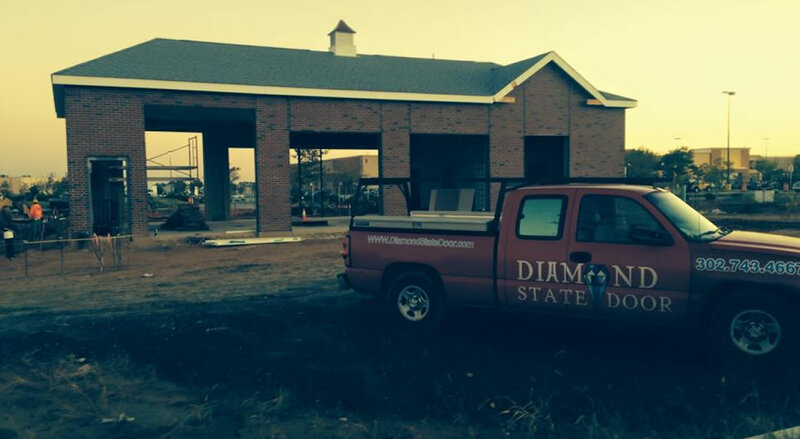 Also use the easy service request form at top for your free quote.